Established in 2000, Jam Hydraulics is the renowned name in supreme industrial, agricultural and construction hydraulic services and engineering repairs across Melbourne. We deal with various hydraulic products including hydraulic cylinders, hoist hydraulics, by component hydraulic cylinders, custom built power units, valves & valve block, pumps & accessories, hydraulic lift, seals, motors, and made to order special parts. With our well-equipped workshop facilitating comprehensive equipment and tools and our expert technical skills, we can repair even the most challenging cylinders. 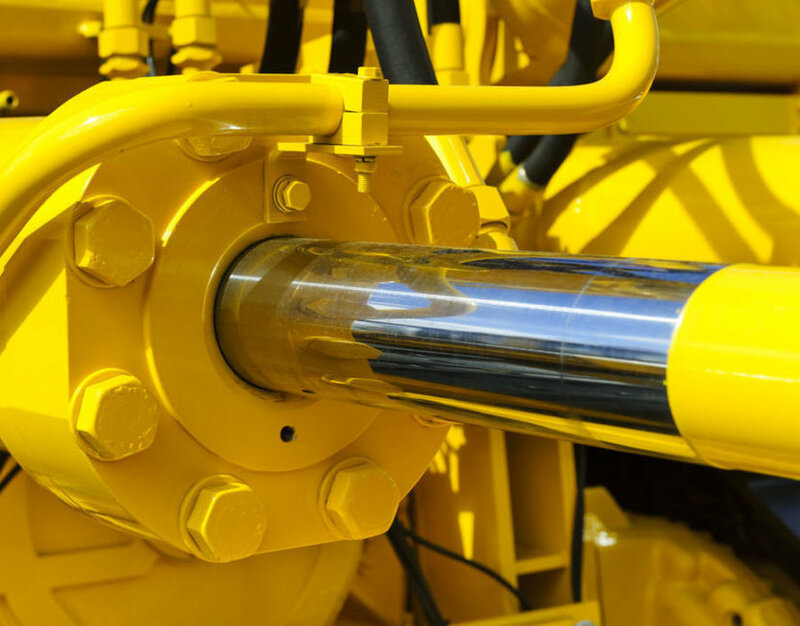 We offer comprehensive hydraulic repair service including hydraulic pump repairs and hydraulic cylinder repair. 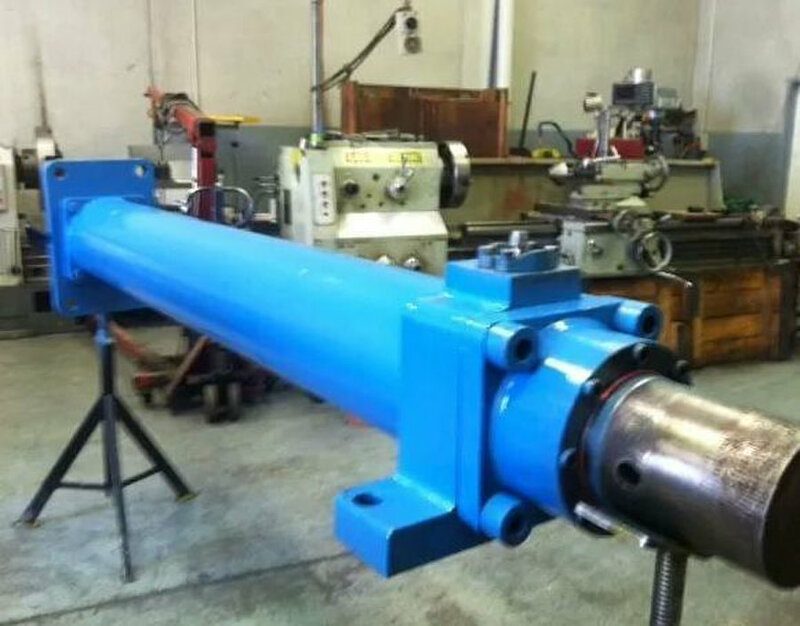 We repair and service all aspects of small hydraulic cylinders, heavy duty, medium duty and light duty cylinders, AM1 mill cylinders, round line cylinders, telescopic cylinders, two-stage load hold cylinders and special purpose cylinders. We strictly adhere to industry standard quality assurance measures. We not only provide all our clients with the superior life and performance of our rebuilt cylinders but also reassurance of the comprehensive cylinder repair warranty. Get in touch with us today to know more about service or for an obligation free price quote.